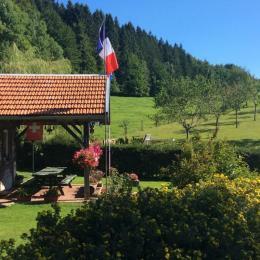 Welcome in Franche Comté for your holidays! 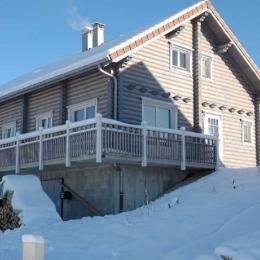 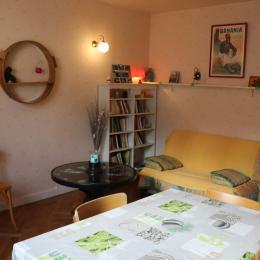 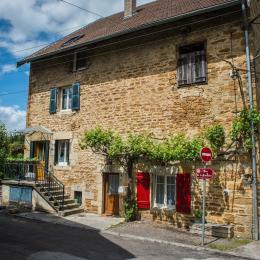 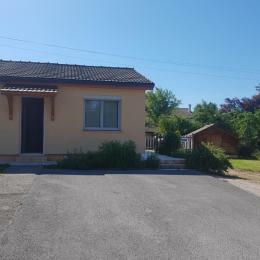 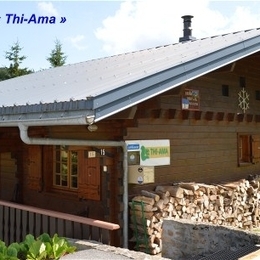 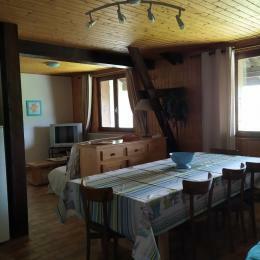 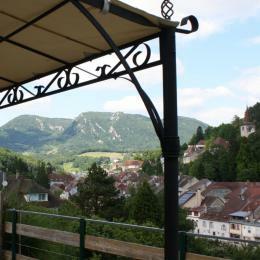 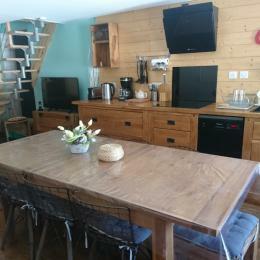 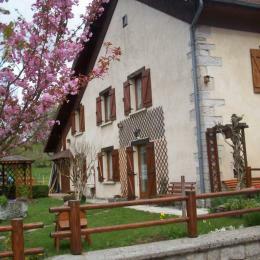 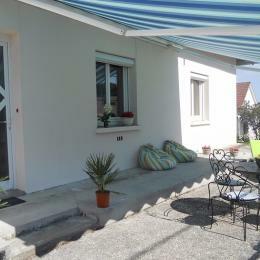 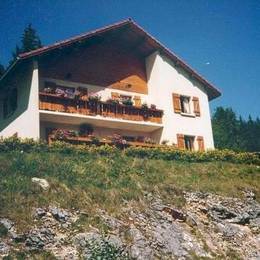 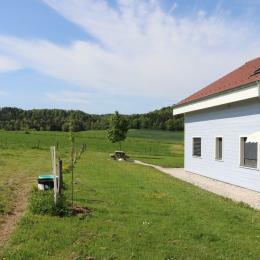 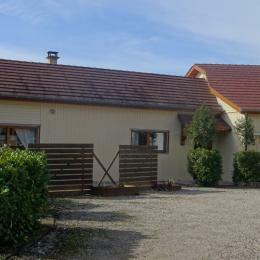 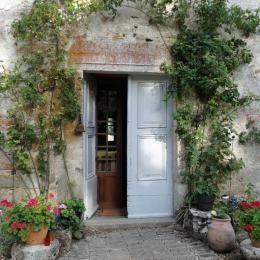 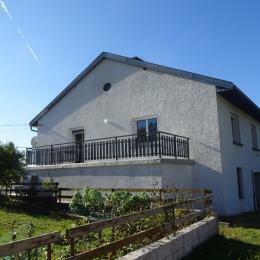 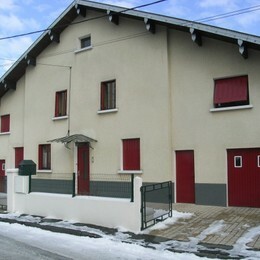 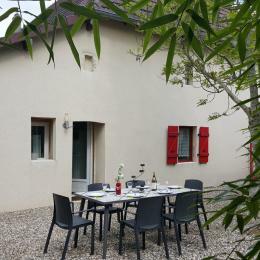 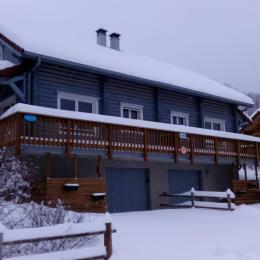 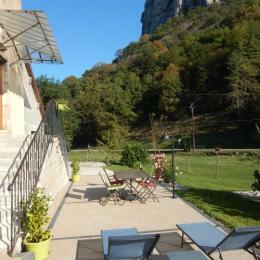 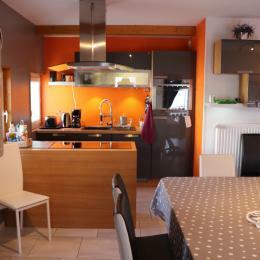 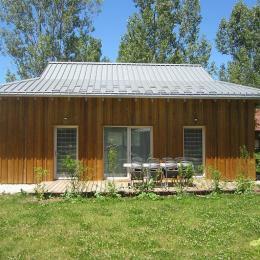 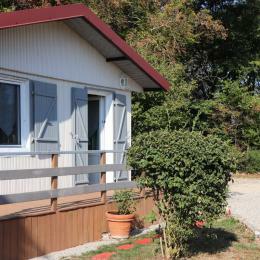 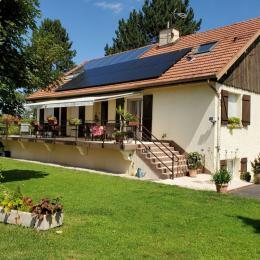 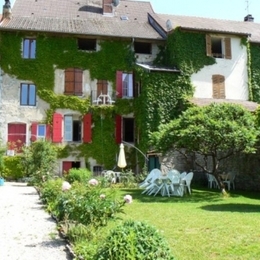 Looking for accommodation in Franche Comté for your next holiday or just for a weekend ? 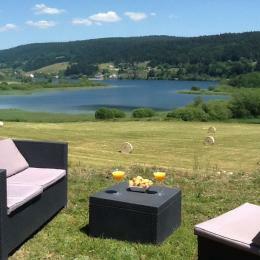 Discover all the great options Clévacances has to offer you at this beautiful destination ! 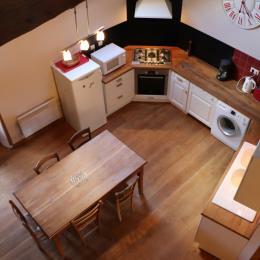 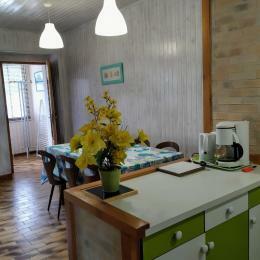 You're sure to find your dream accommodation within our extensive range. 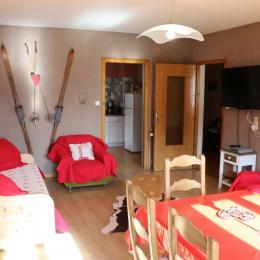 With Clévacances there's something for all tastes : chalets, houses, apartments, studios, bed and breakfast or something off-beat. 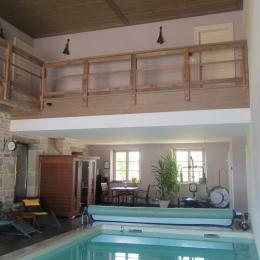 We've visited all these places to guarantee you a successful holiday ! 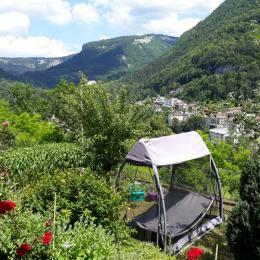 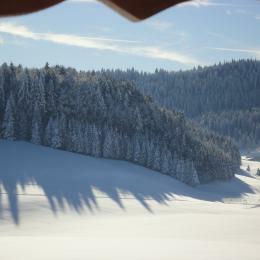 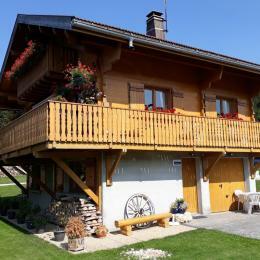 Have a wonderful holiday in Franche Comté with Clévacances !